And the race is on! Oaklawn is bringing back the annual Racing Festival of the South for another year. 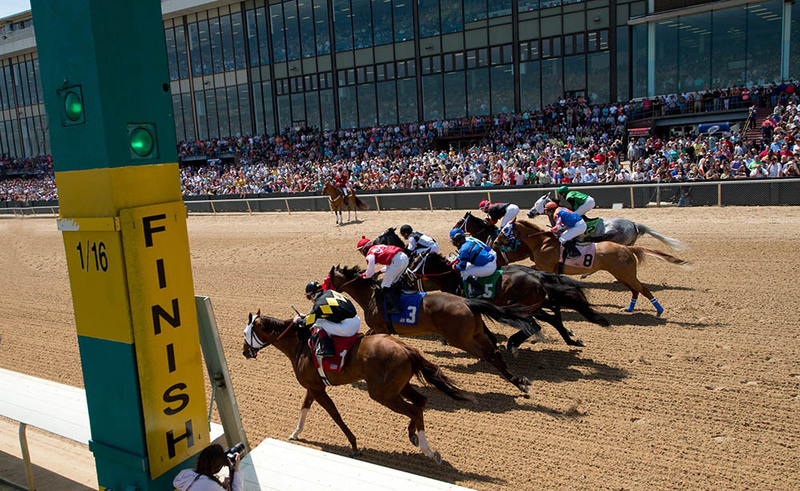 The races begin April 12 with the $150,000 Bachelor Stakes and will continue through Saturday, April 14, when it culminates with the $1 Million Arkansas Derby. Participating in the races Oaklawn’s annual stakes bonanza will be Champion Unique Bella, the unbeaten Magnum Moon, and Grade 1 winner Accelerate. Unique Bella, the country’s champion female sprinter of 2017, is scheduled to run in Friday’s $700,000 Apple Blossom Handicap (G1) for older fillies and mares. She is based in Southern California with Hall of Fame trainer Jerry Hollendorfer and has won 7 of 9 starts overall, including the $200,000 Santa Maria Stakes (G2) last Feb. 10 at Santa Anita. Post positions for the Apple Blossom Handicap will be drawn on Tuesday while post positions for the Arkansas Derby and Oaklawn Handicap will be drawn Wednesday. Other Festival races include Friday’s $400,000 Fantasy Stakes (G3) for 3-year-old fillies and Saturday’s $400,000 Count Fleet Sprint Handicap (G3) for older horses. Also new to this year’s Oaklawn Racing Festival of the South festivities is the inaugural Racing Festival of the South Food Truck Days. Over the course of the 2-day racing weekend, over 10 Food Truck Vendors will be servicing the concessions in the Infield at Oaklawn to bring the mobile food community together in this momentous event, the Arkansas Derby. Thursday, April 12 – First post 1:30 p.m.
Friday, April 13 – First post 1:30 p.m.